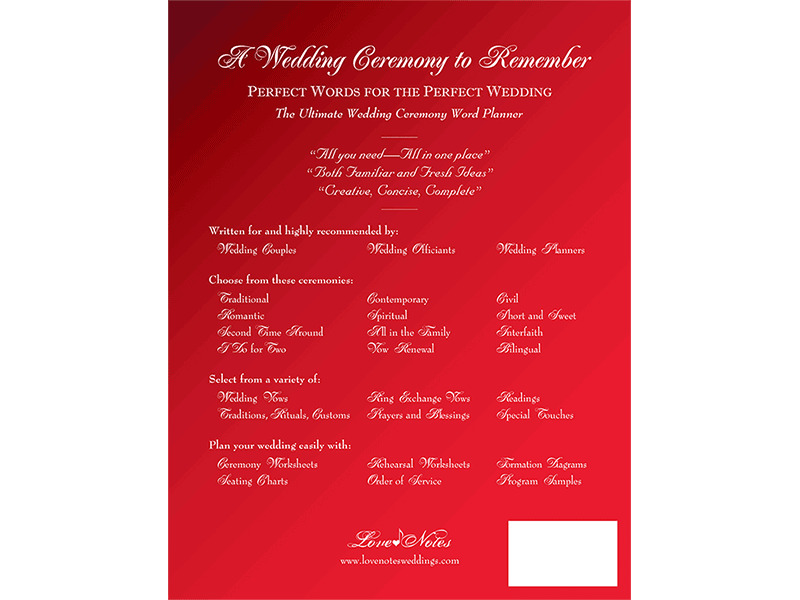 Author Marty Younkin's A Wedding Ceremony to Remember is one of the best selling wedding ceremony script resources offered by the Universal Life Church. Author Marty Younkin's A Wedding Ceremony to Remember is one of the best selling wedding ceremony script resources offered by the Universal Life Church. 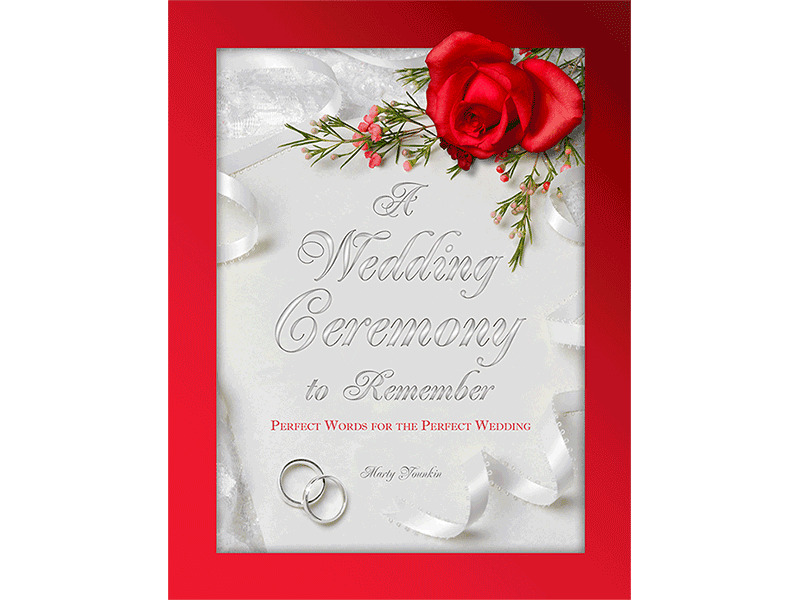 This resource helps wedding officiants in choosing just the right words to say while performing a wedding ceremony. This book features fully written scripts in a workbook style that you can read from start to finish. 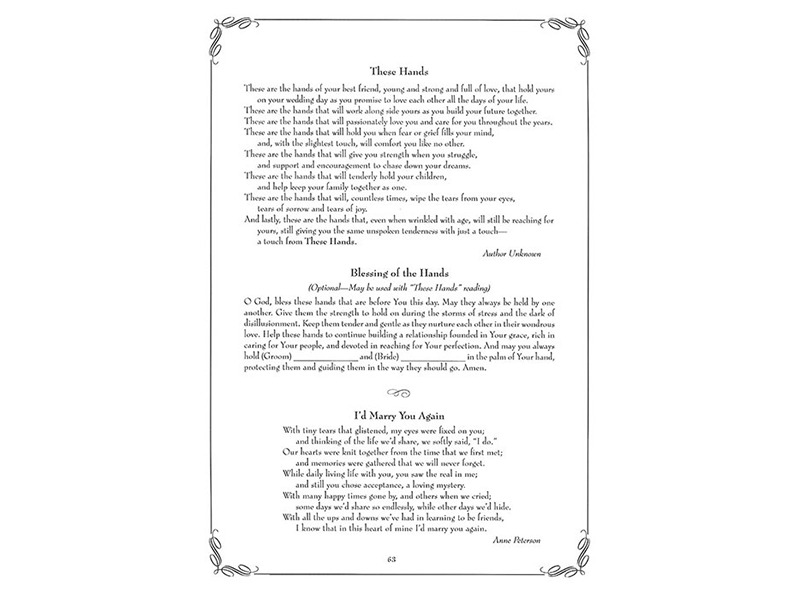 There are ceremony scripts for many different styles, religious preferences, and it even offers customized words for considerations such as whether the couple was previously married or already has children. If you are looking to read a tailored and stylized script for a unique wedding, A Wedding Ceremony to Remember is a must-have book. This resource by Brown Books publishing would be a welcome addition to any minister's collection. You will always be at the ready to perform a wedding!